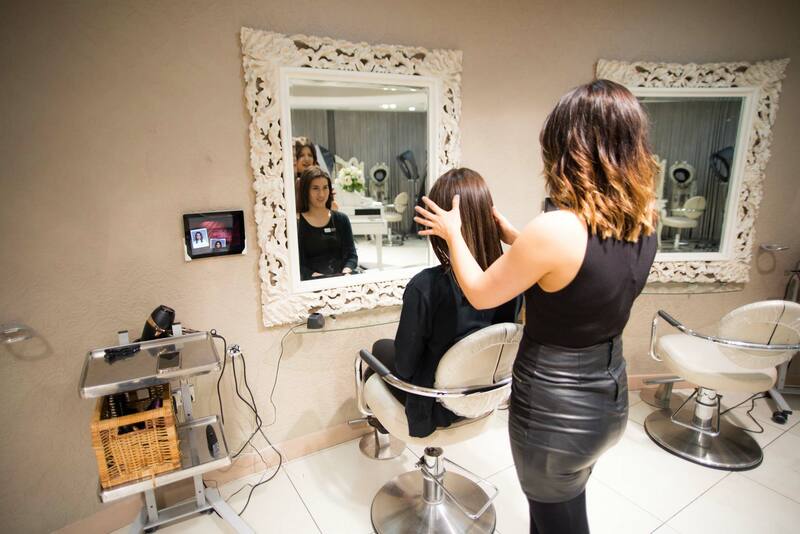 We review the latest hair extension trend at one of London’s most prestigious hair and beauty salons – Beauty & Melody. 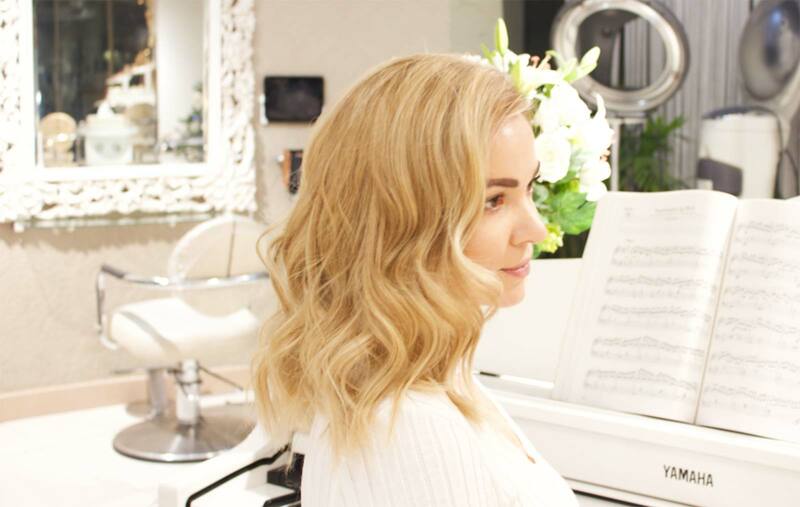 Leanne Kelsall heads to Beauty & Melody to answer a simple question – How do how top celebs keep their tresses looking so bouncy and voluptuous, even when they’re snapped just popping into the shop? She found the answer: hair extensions. But not those horrible, cheap-looking things from the early 2000s. No, no. We’re talking tape extensions crafted from the most luxurious Russian human hair. Tape-in extensions are a smart choice if you’re looking for added length or volume without the commitment. They last 4-6 weeks, at which point you’ll either have them removed or re-applied. The best part though is that they’re the least damaging type of extension. With tapes having seriously taken off, salons up and down the country are offering this new type of extension. But it’s SO important to research the type of hair being used because not all extensions are created the same. 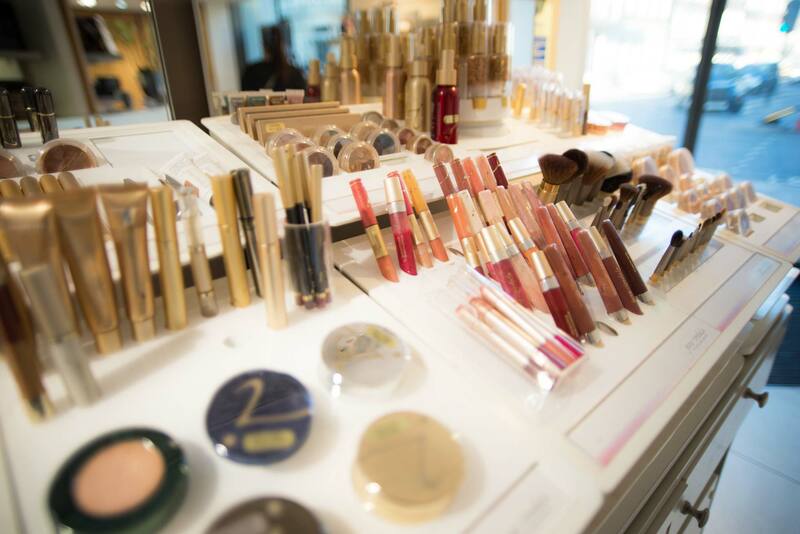 To trial this new craze for ourselves, we headed to Beauty & Melody at London’s Marble Arch. 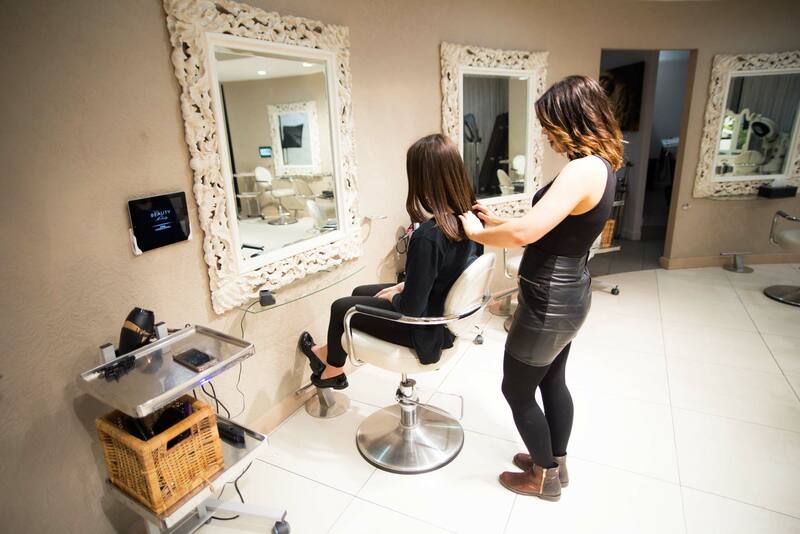 It’s one of the most prestigious extension salons in the UK and also offers a range of hair and beauty treatments. Sarah Harding, Made in Chelsea’s Cheska Hull and Game of Throne’s Laura Pradelska are salon regulars. The salon is gorgeous. There’s a chic white colour scheme, designer interiors, ornate mirrors and a polished white grand piano in the middle of the room. 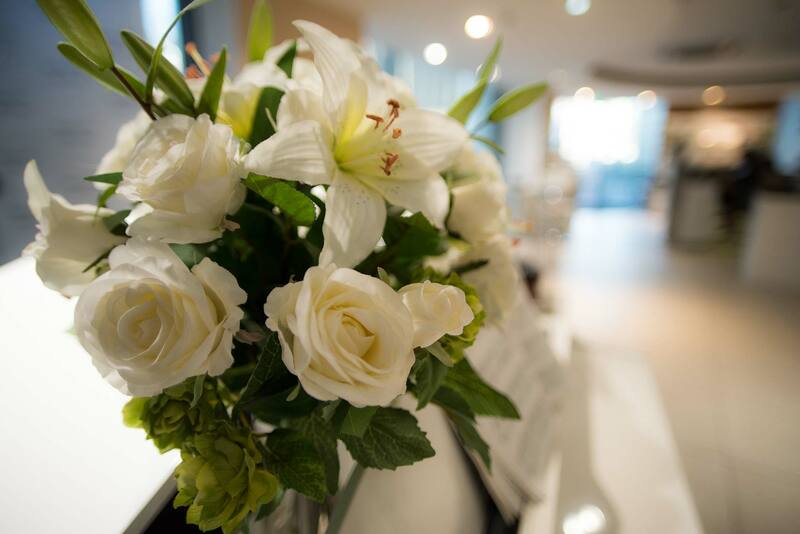 The salon is open plan and flooded with light from the floor-to-ceiling windows, creating a welcoming, airy and completely unpretentious atmosphere. Everyone is so friendly. Beauty & Melody use the finest quality Russian Remy hair extensions. It’s luxurious human hair that’s incredibly easy to style and maintain, and will feel as natural possible. So here’s everything you need to know about tape-in extensions and what to expect at Beauty and Melody if you’re considering getting some. Tape extensions are applied strand by strand using individual tapes that are 1.5 inches in width. The tape extensions at Beauty & Melody are some of the finest on the market. Luxury human hair is used and it comes with a one-year guarantee which is pretty unheard of in the UK. Mel, my extensionist, told me that tape-in extensions are most often used to add thickness, for catwalk-ready locks that look natural. The great thing about tape-in extensions are that they’re semi-permanent – so you don’t need to commit to the hair for several months if it’s not for you. After 4-6 weeks it’s either time to move the tapes up (re-using the same hair) or take them out. Applying tapes takes much less time than bond, glue or weft-in extensions. So you won’t need to clear an entire afternoon in your diary to get some. Mine took just over an hour for Mel to apply, which included styling and cutting. You’ll work with your stylist to choose the best amount of hair. I’ve got fine hair so we decided on a ¾ head at 18 inches – the most popular length. You can also choose a half or full head, and up to 26 inches long. Mel was a true perfectionist which is exactly what you want when getting the hair applied. Any nerves were instantly banished when she got to work. She positioned each strand very carefully, checking how I wore my hair to make sure the tapes would never show. An hour (and a lot of friendly chitchats) later and my new look was complete. I was amazed at how light the hair was – practically undetectable, even though I’d doubled, no tripled, the volume of hair on the head. I left the colour matching to Mel and she got it spot on – I literally couldn’t see any difference between my hair and the new hair she’d applied. A few weeks on and I couldn’t be happier. The tapes haven’t budged and I’ve worn my hair in a bun, in plaits, wavy, poker straight, all with absolutely no hassle and no sight of the tapes. Maintaining your new hair is very important though you won’t have to do much. With the correct aftercare (and since it’s top quality) Beauty & Melody extensions can last up to a year. Mel advised me to avoid using oils near the tapes as this can cause them to slip out. She said it’s best to stick to sulphate-free shampoos and conditioners and to use a gentle hairbrush such as a Tangle Teezer to avoid pulling the hair. When it comes to removing the extensions, the great news is that it’ll only take around 20 minutes. Each strand is removed gently using an oil and it’s virtually damage-free. 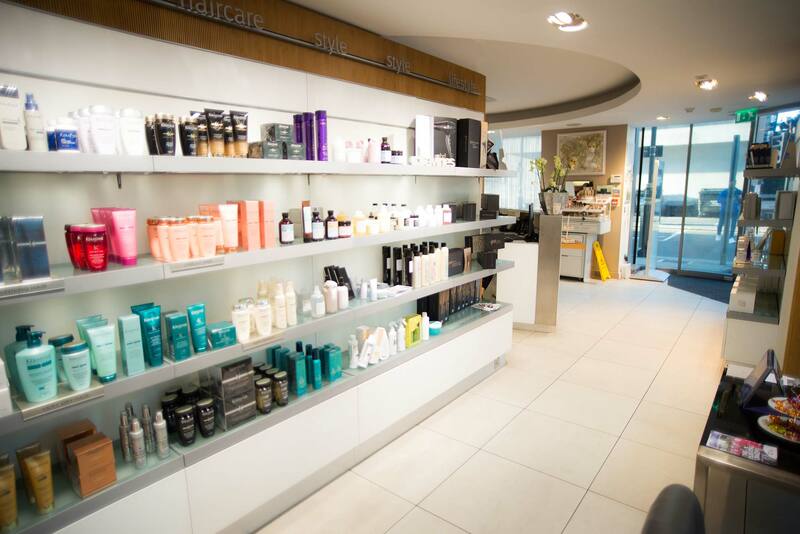 Beauty & Melody is located at Marble Arch 19-21 Great Cumberland Place, London W1H 7AS. 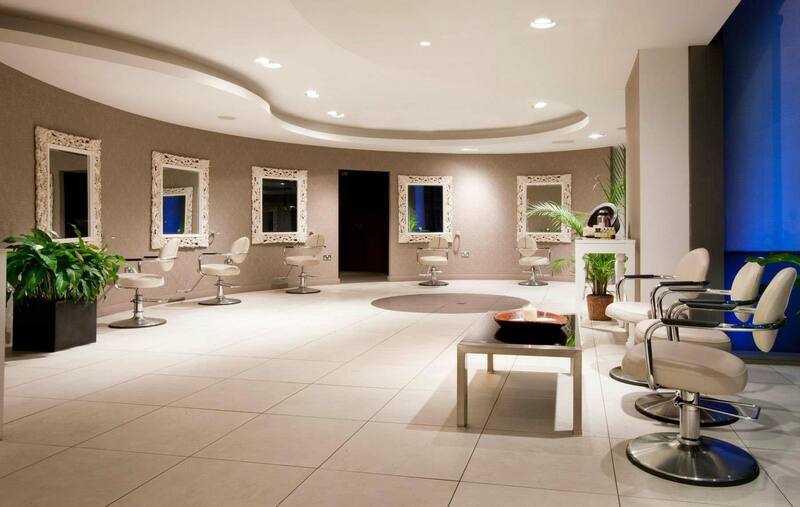 They also have several salons and spas across London. 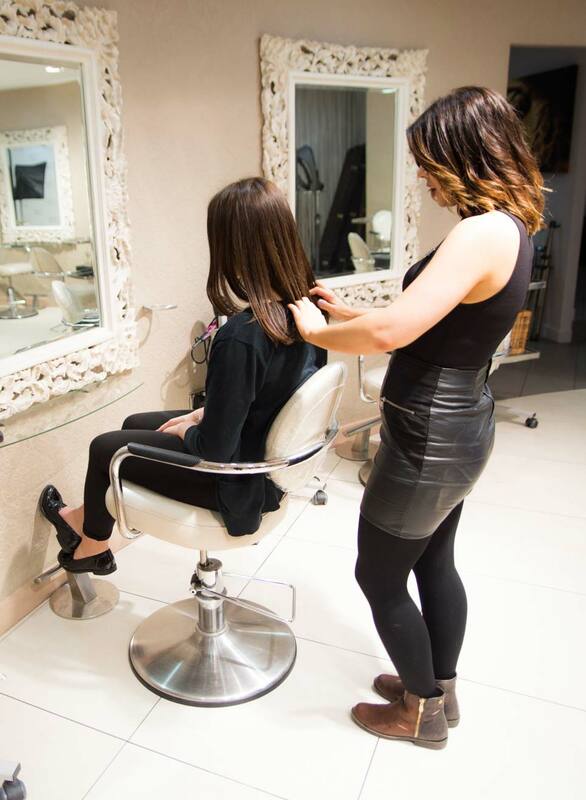 Tape-in hair extensions at Beauty & Melody start from £300 for a half head. For bookings or to find out more, visit www.beautyandmelody.co.uk or call 0207 723 5028.